Majority of the course follows the Centennial #89 trail with small sections of road, sidewalk and Deerfield trail 40. The course includes a combination of prairie, open vistas, Deciduous and Coniferous trees as well as a few creek crossings. Ryan is an ultra runner and native of Sturgis, SD. A standout collegiate runner, Ryan was an All- American middle distance runner at Dakota State University (DSU) in Madison, SD and was inducted into the DSU Athletic Hall of Fame in 2010 as a teammate and again in 2014 as an individual athlete. He received a bachelor’s degree in Elementary Education from DSU and a master’s in Technology for Education and Training from USD in 2003. Ryan currently works as the Director of Media Services at South Dakota’s Technology & Innovation In Education (TIE) in Rapid City, South Dakota. 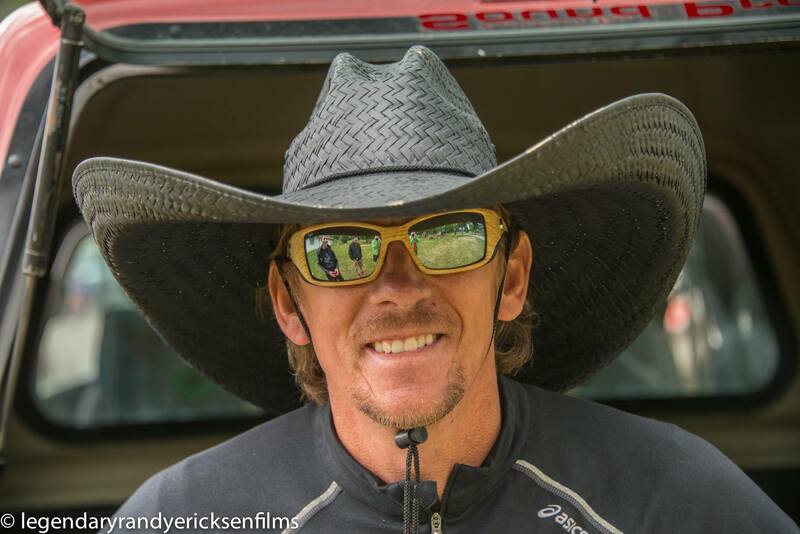 Ryan is a two- time winner of the popular Bighorn 30K trail race and has several top-5 and top-10 finishes to his credit at other trail and ultra races, including several Master’s division (age 40+) wins. He was also a member of the 2013 U.S. National Snowshoe Team. Chris was born and raised in rural Chester, MT and attended The University of Montana in Missoula, receiving a bachelor’s degree in wildlife biology in 2000. After several years working as a wild land firefighter in North Dakota, Montana, Idaho and California, Chris eventually settled in Belle Fourche, SD with his wife, Shannon, and kids, Caiden and Chloe. His “real” job is as a natural resources planner for the U.S. Forest Service in Spearfish, SD. He is also a co-founder of Dakota Endurance, LLC. Chris begin running as a way to get in shape for the rigors of wild land firefighting and, before he knew it, running had become a passion rather than a chore. Beginning with 5Ks, he eventually worked his way up to marathons and then, after moving to the Black Hills, found himself drawn to the trails and, subsequently, ultra marathons. 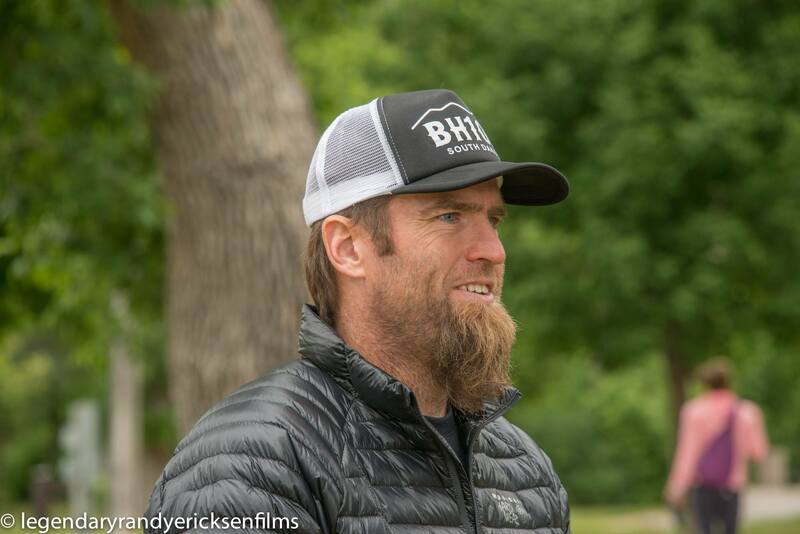 In addition to his co-directing duties for the Black Hills 100, Chris is also the race director of the Rodeo Run 5K in Belle Fourche and the Crow Peak Ascent trail race in Spearfish. When he’s not running, Chris spends much of his free time coaching the youth sports that Caiden and Chloe are involved in, including soccer, baseball, softball, basketball and football.